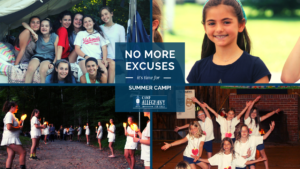 If you’ve made excuses for not sending your child to camp it may be time to reexamine them. 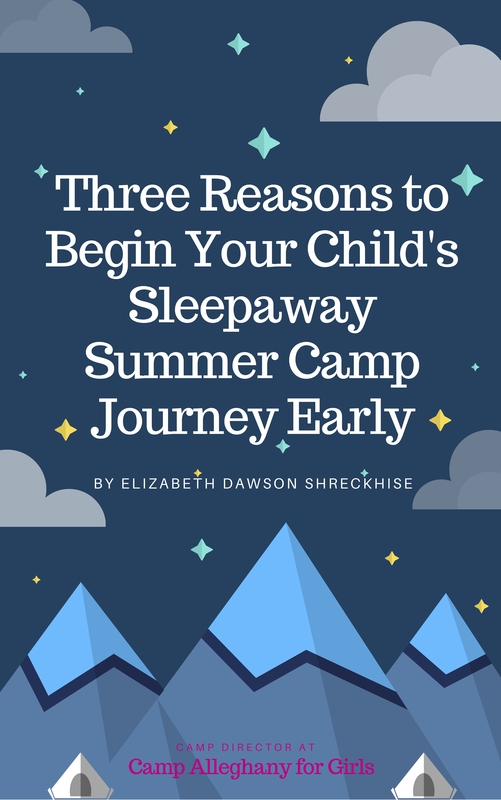 From time in nature to time away from screens to time in self development, camp is back and smart parents are choosing to send their kids. 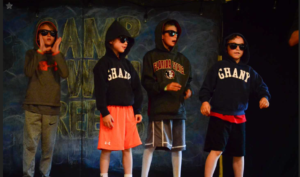 My Son Didn’t Want to go Back to Camp a 2nd Summer. Here’s What Happened When He Did. 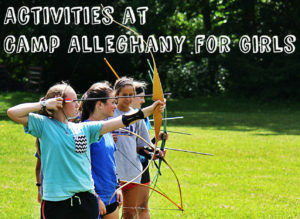 Looking for a great summer job? We’re hiring for 1-2 camp photographers who will work at telling our story, organizing our photo/video assets, and doing some social media. 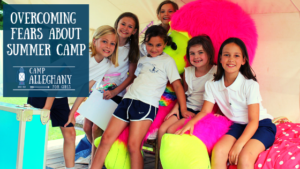 Parent surveys have indicated an interest in doing more than four activities at camp. We explain why four is still best. 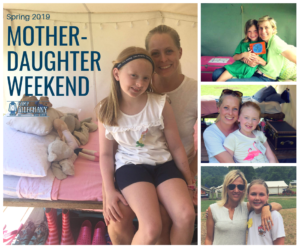 Coming in 2019 — Mother-Daughter Weekend! Coming in the spring of 2019 is our first Mother-Daughter Weekend. Read all the details in today’s blog! 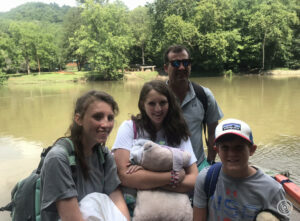 The Camp Alleghany Alumni Association Board has issued a matching funds challenge for the Lantern Scholarship until December 31, 2018. 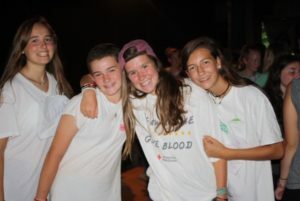 Up to $3500 in matching funds! 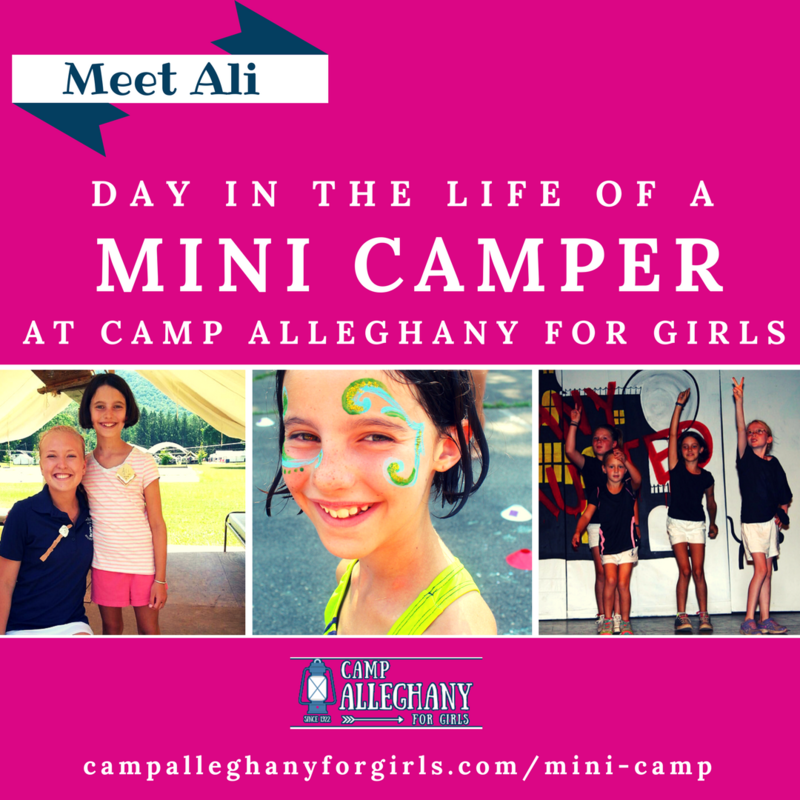 Two campers relate the stories of joy, growth, and personal discovery they experienced after missing a camp summer and then coming back!